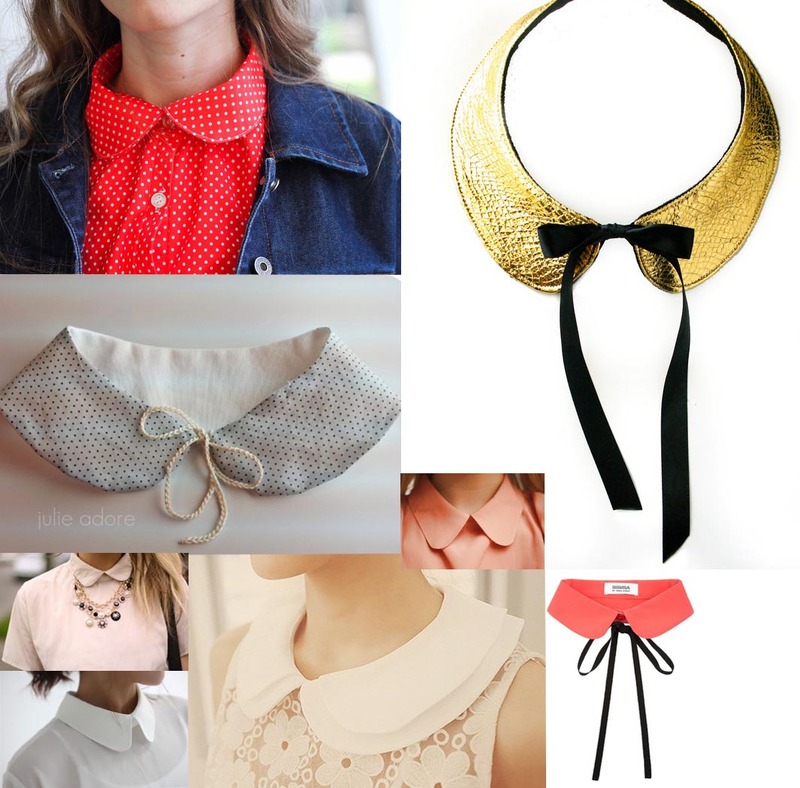 the rabbit with a green bow: Collar Love. I like this straight look. All the pics you find on my Pinterest board. I am rabbitgreenbow.